A natural creator, Al focusses his energy on crafting projects of a certain kind! Over the last 12 years Al has been involved in a number of projects ranging from online guitar accessories stores to clothing labels to small business technology services. Very early on he learned that his work in the world is going to take two paths; teaching/facilitating and creating. These days though, Al is very selective with the projects he chooses to put his time, energy and money into. This is just to make sure that he is effective in what he does, can pour his love into each project and have the time to nurture his own practices and wellbeing. There needs to be a clear path to making a significant net-positive impact without any net-collateral damage made on the way there. The project’s core model and value needs to be helping both people and the planet. Embodying the message they share! 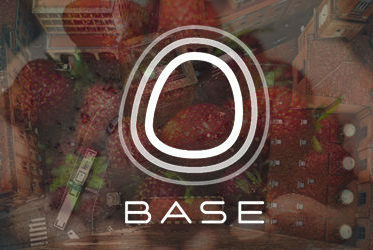 The project and team involved need to be in alignment with the very essence of the project. Authenticity and integrity is very important to Al. What you do is great, how you do it also great. Who you are as you do it is something Al is very sensitive to. Even if the above two points are perfect, unless the team behind the project is aligned with the vision and values of the project it won’t work for anyone! Al also needs to feel alignment with the team involved. Aligned with his own core vision and values! The project obviously needs to be in alignment with Al’s vision and values. He likes to be able to see how it will fit into the eco-system of his current projects so that they can work together symbiotically and support each other. Starting as Al’s first book and leading to his retreat taking place in December this year, Modern Tribe is Al’s vision and his message. This is the philosophy and vision that a lot of his work revolves around today. He’s outlined it in his new book and will be producing future books and media to dive into the topics of collaborative culture, emerging living models, personal growth and natural systems. 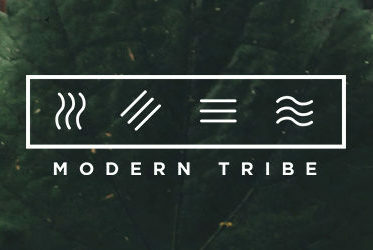 Read Modern Tribe here. Bringing community back to personal growth. Realise Flow is a media platform and community-centred facilitation organisation empowering purpose-driven individuals and organisations to greater wellbeing and performance. This is Al’s channel to share his media around human performance and also facilitate his workshops, retreats and coaching. 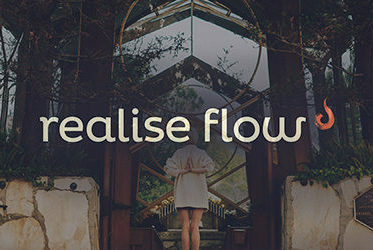 Learn more about Realise Flow here.